UNITED NATIONS (Sputnik) - The United States encourages provocations by Ukraine and then covers them up, including the recent naval incident in the Kerch Strait, Russian Ambassador to the United Nations Vassily Nebenzia told the UN Security Council. Donbass: From Assassination to Invasion? Our final topic, picked by you, dear listeners, earlier in a poll on our Facebook page, is “Donbass: From Assassination To Invasion?”, focusing on the future of this rebellious region. While it is currently fashionable in British political circles to be anti-Russian, it is imperative to have a more pragmatic approach to relations with Moscow, Daniel Kawczynski, a Conservative MP told Sputnik. Britain risks lagging behind EU competitors in doing business with Russia, especially post-Brexit. On Saturday Ukrainian diplomats submitted an updated version of a proposed resolution on a peacekeeping mission in the east of the country to the United Nations Security Council. 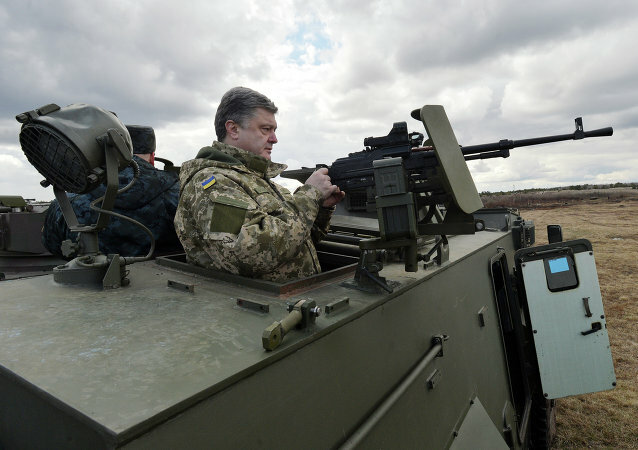 Ukraine President reacts to Russia’s proposals to deploy UN peacekeepers to Donbass. According to Russian Envoy to the Contact Group on Ukraine Boris Gryzlov, Kiev amnesty law undermines the Minsk agreements. The conflict between Kiev and the self-proclaimed Donbass republics continues to dominate Ukraine’s domestic and foreign agenda. 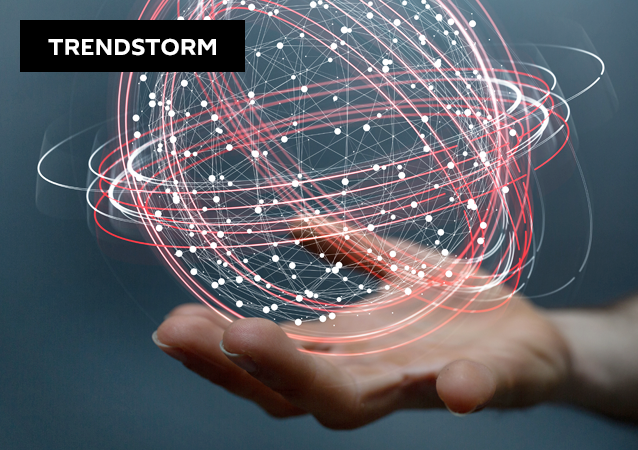 Despite the fact there is no solution in sight, there are three possible scenarios of how the crisis could be resolved in the future. Russian President Vladimir Putin said that Kiev's inaction is the primary reason for the failure of the implementation of the Minsk agreements, the Kremlin spokesman said on Tuesday. The Minsk peace process should not be replaced with any other settlement formats, Belarusian President Alexander Lukashenko said Tuesday. In order to begin to resolve the crisis in Ukraine, the US appointed a Special Representative for Ukraine Negotiations. In an interview with Radio Sputnik, political expert Stanislav Byshok revealed the reasons behind Washington's decision. Ukrainian President Petro Poroshenko expressed on Sunday his hope that appointment of US Special Representative for Ukraine Negotiations Kurt Volker will speed up the negotiating process and pave the way for full implementation of the Minsk agreements. 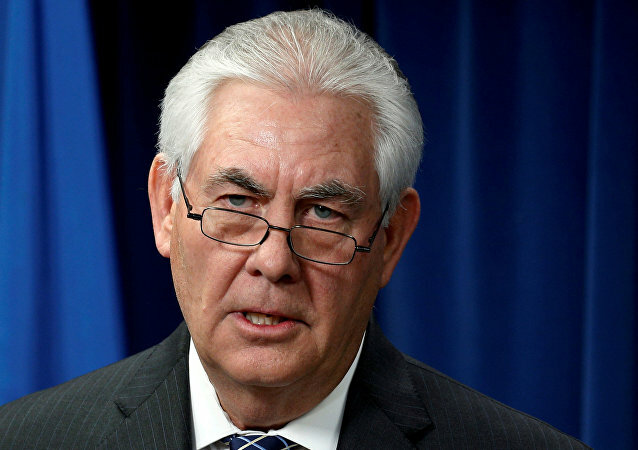 US Secretary of State Rex Tillerson stated that the key US goal was to restore the territorial integrity of Ukraine. Russian Foreign Minister Sergei Lavrov held a press conference at the Hamburg Messe on the sidelines of the G20 Summit, on Friday, July 7. Germany expects from Ukrainians, as well as from Russians, to take steps toward implementation of the Minsk accords, according to the country's Foreign Ministry spokesman Martin Schaefer. On Sunday, Ukrainian President Petro Poroshenko said that Ukraine expects that the United States will decide on supplying Kiev with defensive weapons later this year. Ukraine supports the process of crisis settlement in the country's east via Normandy Four format and Minsk agreements, and will welcome more active involvement of the United States, President of Ukraine Petro Poroshenko said Sunday, adding that he received the relevant assurances from Washington. 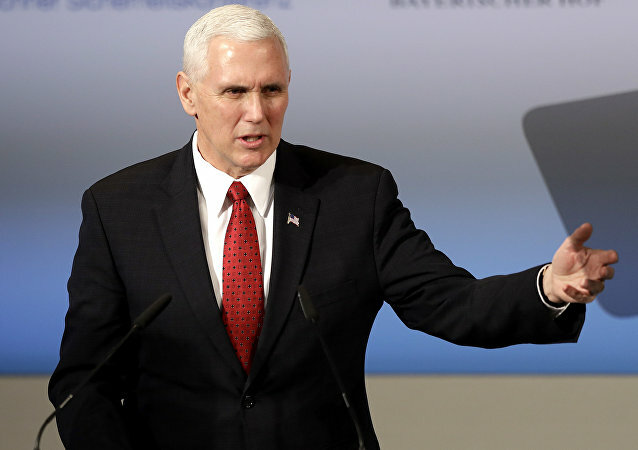 US Vice President Mike Pence told Ukrainian President Petro Poroshenko on Tuesday that Washington continues supporting the Normandy Four format talks in resolving the Ukrainian crisis. The Ukrainian government is changing its strategy on the war-torn eastern region of Donbass. 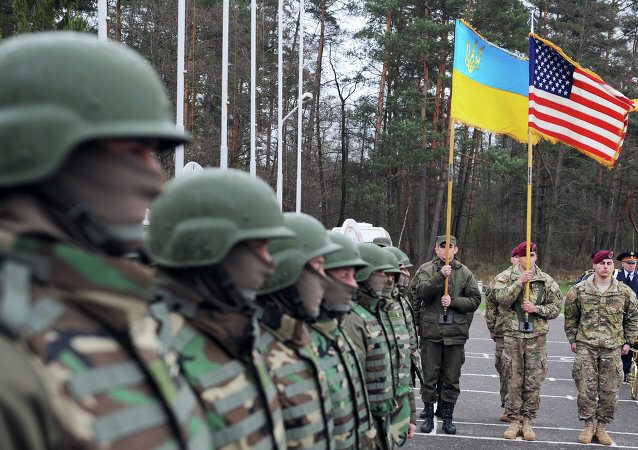 According to the Russian daily newspaper Kommersant, Kiev is working on a law that presumes ending the "antiterrorism operation" in the region and conducting the "peaceful re-integration" of Donbass. 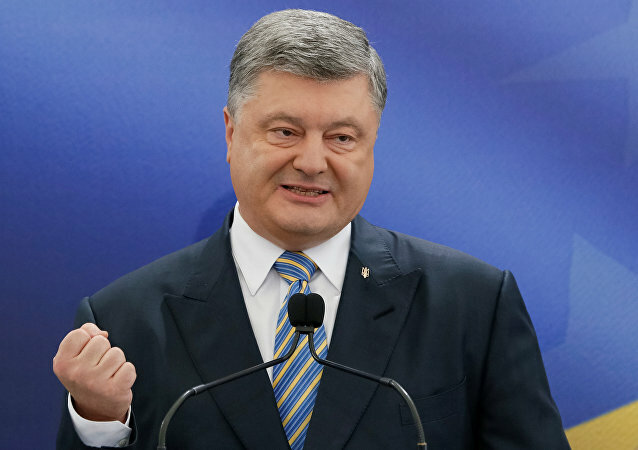 On Sunday, Ukrainian President Petro Poroshenko announced that a visa-free regime with the European Union for Ukrainian citizens has come into force.